The application of geospatial sciences in natural resource management has spread very fast in the last decade. CORDIO East Africa developed a GIS unit that seeks to realise the use of mapping and mapping tools to answering coastal and marine resource management questions in Eastern Africa. CORDIO has applied GIS and Remote sensing across various projects locally and regionally and is behind the force driving CORDIO Marine Spatial Planning Atlas for the WIO dubbed MASPAWIO. 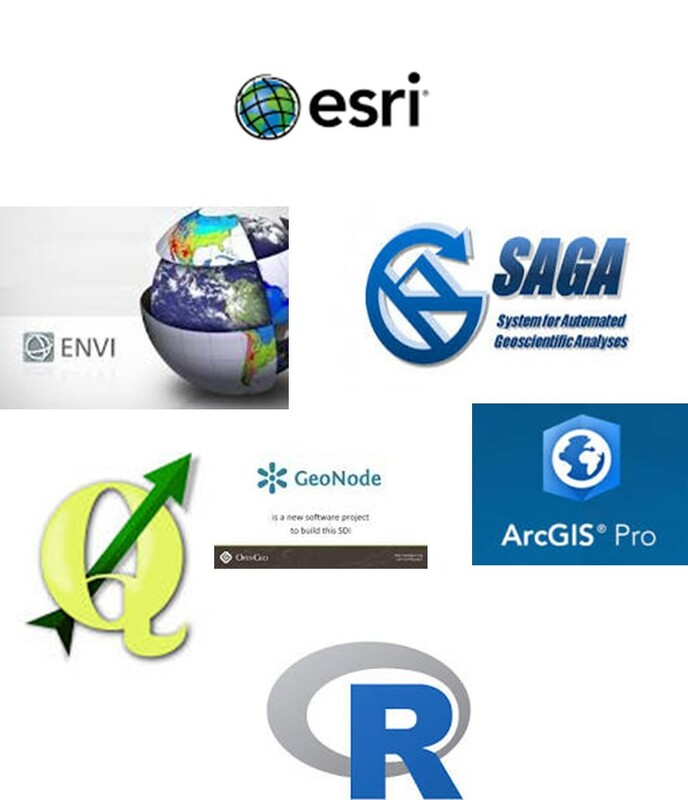 Currently, the GIS unit employs both commercial and open source coastal and marine GIS software including ESRI ArcGIS 10.5, ArcGIS pro, ArcGIS Online Quantum GIS, DIVA-GIS and SAGA GUI and most recently R program.